For many visitors to Laos, Luang Prabang is a must go. A World Heritage City, Luang Prabang is full of charm. 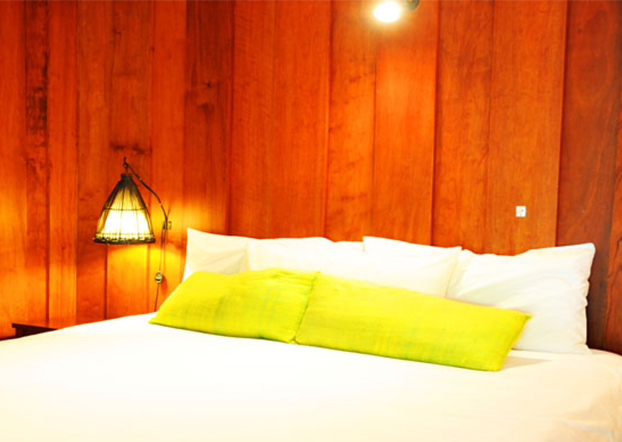 A comfortable stay in the city's hotel is essential to a wonderful Luang Prabang experience. From standard to deluxe, we've picked five of the best hotels to make your stay as enjoyable as possible. Located across the Nam Khan River, and set in lovely, peaceful natural surroundings, the TripAdvisor Travelers' Choice winner My Dream Boutique Resort offers excellent value and makes your stay in Luang Prabang in style and comfort. Rooms are simple, but extremely clean and comfortable. They are quaint, beautifully designed and well-suited to their surroundings. 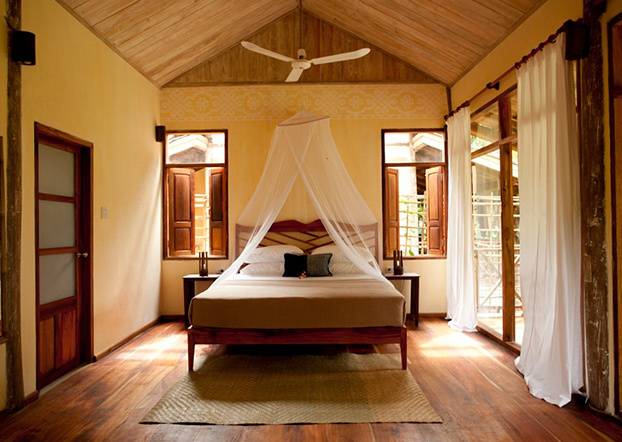 Natural materials such as bamboo, wood, and stone are used, making the room look light and airy. Each room comes with a relaxing private balcony. Guests can enjoy excellent room amenities such as safety deposit box, minibar & refrigerator, coffee & tea making facilities, etc. Free WiFi is available in all areas. The restaurant overlooks the outdoor pool and is very pleasing. It serves a great variety of authentic local dishes in the open-air pavilion. In-room dining options are also available. Guests can take a body massage to relax, or spend some quiet reading time in the library. The staff are well-trained, friendly and helpful. To get to the town, you can ride one of the free bikes, or have a 10-minute walk. You can also take a free shuttle provided by the hotel. 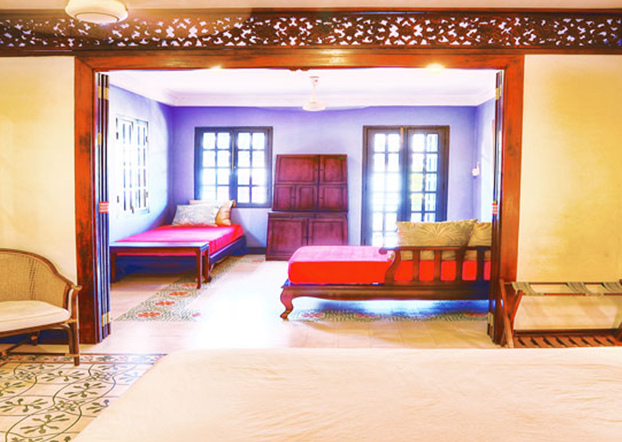 This charming, delightful small Lotus Villa Boutique Hotel nestles on a quaint street in the heart of the old town.  The property enjoys a fantastic location. You are just a short stroll away from almost everything, including the morning alms, Mekong River and main street. A stay here offers you a chance to get a sense of what it feels like to live in this UNESCO World Heritage Town. Rooms are all well-equipped with air-conditioning, refrigerator and safety deposit box. Each room has access to either a private or shared balcony or terrace. Most of the rooms are overlooking a courtyard with beautiful tropical plants and flowers. A bathtub comes with some rooms. Shower facilities are included in an en suite bathroom. Free WiFi is available in all rooms. Delicious, hearty breakfast is included and served in a lovely quiet courtyard. Staff are very welcoming, friendly and attentive to your needs. They always make sure you have the best time possible. Its main amenities include 24-hour front desk, laundry service, free use of bicycles, airport shuttle, etc. 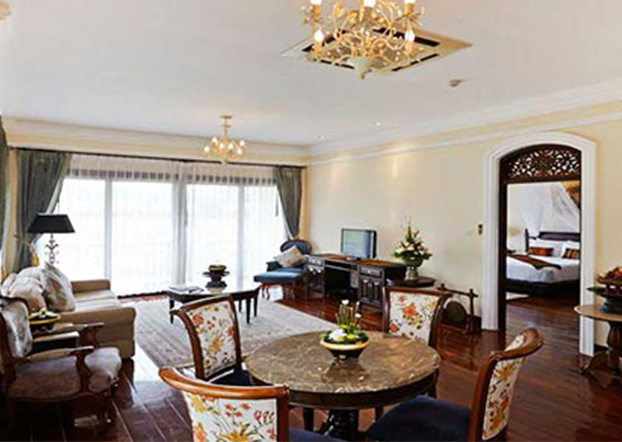 The last residence of the Lao Royal Family, Victoria Xiengthong Palace offers a wonderfully cultured yet relaxing stay in a unique boutique property artfully restored to its former glory. The hotel offers easy water and road access, ideally situated between the Mekong River (close to the Xiengthong Pier) and the town's most iconic temple, Wat Xiengthong. This stylish boutique hotel features 26 spacious, elegantly appointed rooms and suites showcasing the essence of Lao culture with local textiles and materials used throughout. 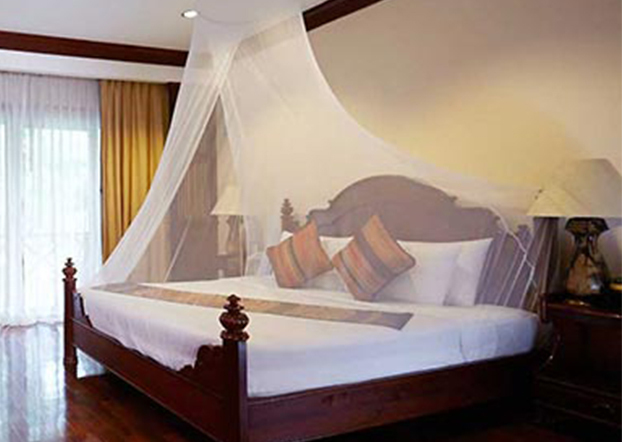 Rooms feature terracotta and natural wood floors, large bathrooms with separate tub and shower, and many have balconies overlooking the Mekong River or the serene hotel grounds. Room amenities include complimentary high-speed internet, iPod dock and speakers, LCD television and personal in-room safe. With sweeping views over the Mekong River, the Kitchen by the Mekong Restaurant serves beautifully presented local specialties and international favorites, complemented by a superb wine list. In-room dining and intimate private dinners within the palace grounds can also be arranged. The contemporary-chic Ayu Spa offers a wide selection of rejuvenating treatments combining both Western and Eastern techniques. Other services include multilingual hotel staff, laundry service and luggage storage. Very popular year-round, book well in advance to avoid disappointment. Situated on the outskirt of Luang Prabang old town, Santi Resort &Spa is set amidst peaceful rice fields, canals of lotus flowers, creeks and waterfalls. Awarded Certificate of Excellence by TripAdvisor, the resort features an outdoor pool and pampering spa services. 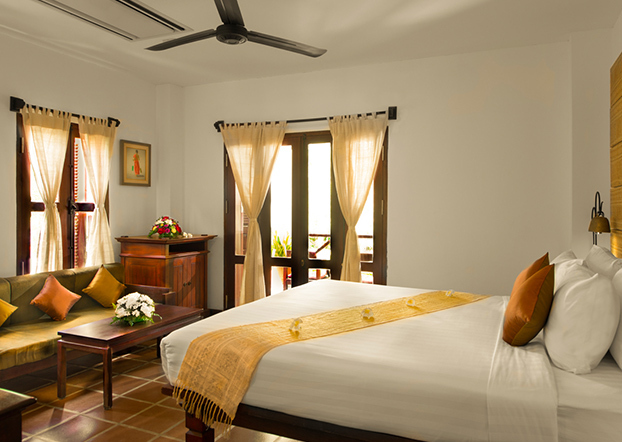 The resort has five room types: Deluxe Room, Deluxe Suite, Junior Suite, Royal Suite, and Regent Villa. 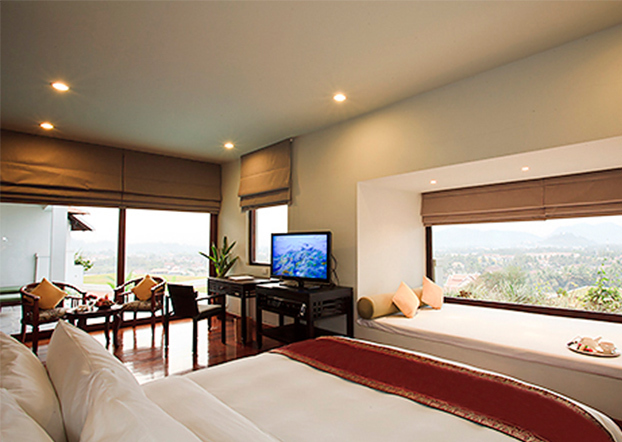 All rooms are spacious, elegantly designed, and each has a private balcony with fantastic mountain views. Free WiFi is available in all rooms and suites. The hotel is a 10-minute drive from Luang Prabang Airport and from downtown. You can take the free shuttle bus which provides a regular means of transport to and from town. And if you want to take a taxi, the helpful staff will happily book them for you. The property offers fabulous dining experience. Torseng Restaurant serves delicious Lao dishes as well as western food. A wide range of beverages, cocktails and delicious snacks are served at Pool Bar and Sakuna Bar. A winner of TripAdvisor Certificate of Excellence and Travelers' Choice, Luang Prabang View Hotel sits quietly on a hill overlooking the World Heritage City, with magnificient views of the lovely countryside. This fantastic resort boasts a large outdoor swimming pool with breathtaking views of the city. The property is only 2 km away from the downtown. The hourly shuttle that transports to and from the hotel is really handy and efficient. Luang Prabang Airport is within a 20-minute drive. The resort offers five types of room: Standard King/Twin Room, Superior King Room, Deluxe King/Twin Room, Terrace King/Twin Room, and Pool Villa. 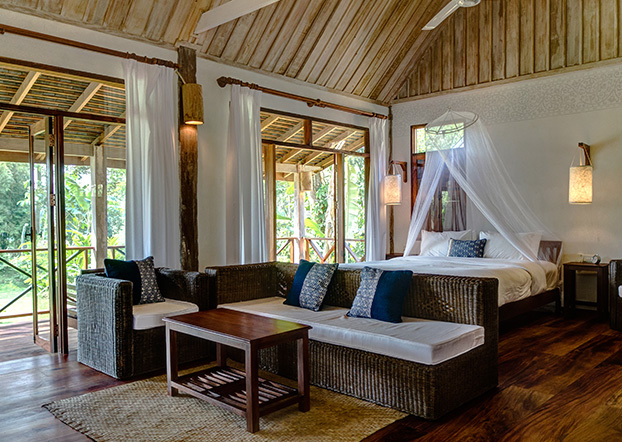 All rooms are equipped with air conditioning, a flat-screen TV, a DVD player and a minibar. 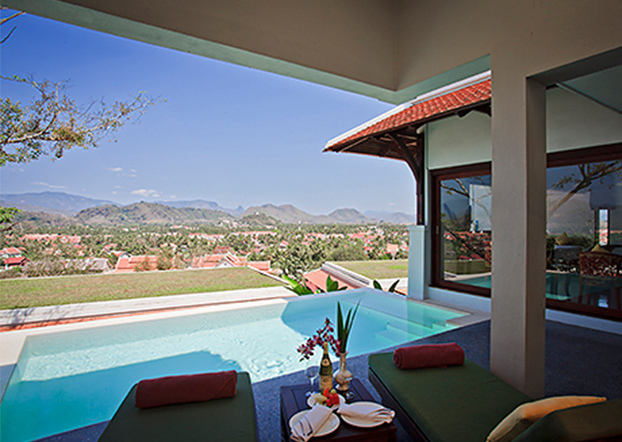 The rooms also come with an en suite bathroom and a private balcony with amazing views. WiFi works really well and is available throughout the resort. All these amenities ensure guests enjoy a perfect stay. The staff are very attentive and hospitable. Guests can feel it everywhere, at the reception, the restaurant, bars, etc. Perched on the top of the property is the Skyy Lounge where guests can enjoy a panoramic view of the serene countryside and valley while relishing foods and drinks. At Som View Restaurant, guests can either dine indoor with air conditioning or outdoor with natural breeze. The restaurant serves international breakfast buffet, a la carte lunch and dinner and a selection of good wines and drinks. Guests can relax and have a massage at Champa Hom Spa. 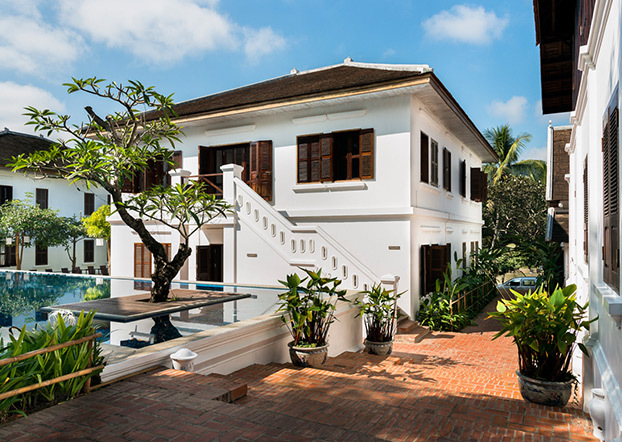 You can consider booking one of these nice hotels for your stay in Luang Prabang. Don't forget to share this post with your friends who are planning a Lao trip and let me know if you have any questions about accommodations in Laos at . Ecotourism in Southeast Asia is really unrivalled when it comes to the diversity of landscapes and ethnic cultures. Countries in Southeast Asia offer plentiful ecotourism attractions and experiences. Learn more. Thai AirAsia (TAA) has launched a new flight from Bangkok to Luang Prabang, the old Laotian royal city, at the end of March, giving more choices for travelers in terms of airlines and routes.